You need a lot of nuggets of wisdom when planning to travel to a dream destination. It is not easy to plan to travel whether it is your favourite local destination of choice or abroad. It is a daunting process that requires a lot of consultation, meticulous research, and extensive planning. There is much joy and peace of mind that comes with figuring out how to go travelling to a dream place. You not only have to figure out where you are going to spend your vacation but also have a reliable budget. In essence, you have to visit a dream destination without any stress or misgivings. If you are a spendthrift traveller, you have to be cautious in your undertakings. 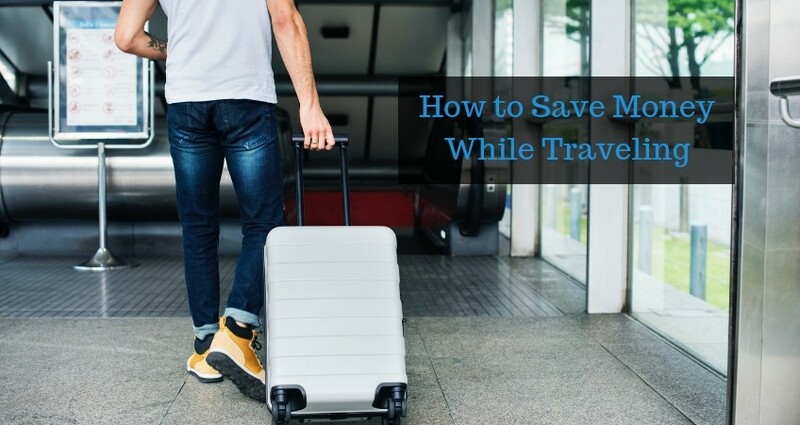 In fact, you have to come up with the best way to save money while travelling. You have to be cautious when figuring out the best place to visit during a vacation. Just like in establishing a business venture, the location of choice matters a lot. By choosing the right destination, you can still enjoy great moments for the right price. To find the right destination, you have to research, seek recommendations and shop around. From the information you will get, you can now figure out which place guarantees the best experiences at the right budget. There are plenty of money saving blogs that you can also rely on that amass helpful list of cheapest destinations to visit. Places to visit will always be there. However, you have to choose the right time to visit these dream places. If you opt for certain much-frequented destinations, you have to get your timing and preparations right. For instance, if you want to visit Europe, it is always better and budget-friendly to visit during the spring or fall seasons. You will have fun and great experiences and still keep your bank account unharmed. The many money saving blogs UK that you will come across share robust information about the best modes of transport to embrace while visiting Europe. You have to be open-minded on how to your going to travel from one destination to another. You have to be cautious as you plan how to travel to UK or Europe in general. Many travel corporations watch their customers’ booking habits. So, stay invisible online as you book your flight. If you undertake any airfare searches, get rid of any history or change servers if you book online and you will save extra coins. It is wise to rely on helpful tips for cheap flights, as you will save more in the process. For instance, you can consider flying in your favourite airplane if the flight comes with a stopover and especially if you are not in a rush. Also, search for indirect routes and save money as you can fly out and back with different airlines and from different airports. You can also trim your flight cost by travelling less from one destination to another. In essence, instead of going to Europe and visit more than 10 countries in two weeks, you can spend time in one dream destination. There are many nations in Europe that offer tourist cards that come with free or discounted travel expenditures. Visit the local tourist information sites before you step out of your plane and see what the dream place has to offer and save more. Once you arrive at your destination of choice, don’t leave your money saving ideas behind. Start saving right away by making sure that you had pre-booked airport parking. Ensure you book a car to take you to and from your destination of choice in advance. If you are visiting a country that offers to and from airport transport services, make airport train your best transport mode. The local train offers you the best means to shun traffic snarl-up and also saves extra money spent on fueling a rental car. Look for websites that offer tourists the opportunity to book for cheapest train tickets and in advance. Need coach trips from Essex? Don’t be ashamed to walk even if you are in a new country and your dream destination. Walking around also makes it much easier to see what the city has to offer. Stroll around and see attractive sights in your dream city. Using local public transport is also the cheapest way to travel and save more than using taxis or minicabs. If you love to travel and know how to travel cheap, you have to mind your packing. Don’t waste money on expensive things you don’t need. Its fun to shop around, but it is wiser to pack what really matters in the course of your trip. You should be mindful of holiday gems baggage charges and never over-pack on your trip. The simplest way to pack and spend less is to own carry-on bags. As you figure out how to save money on sky, keep your baggage in mind to avoid extra fees. Don’t cram unnecessary belongings into your luggage as it will attract extra fees. Weigh your baggage before you leave your doorstep. 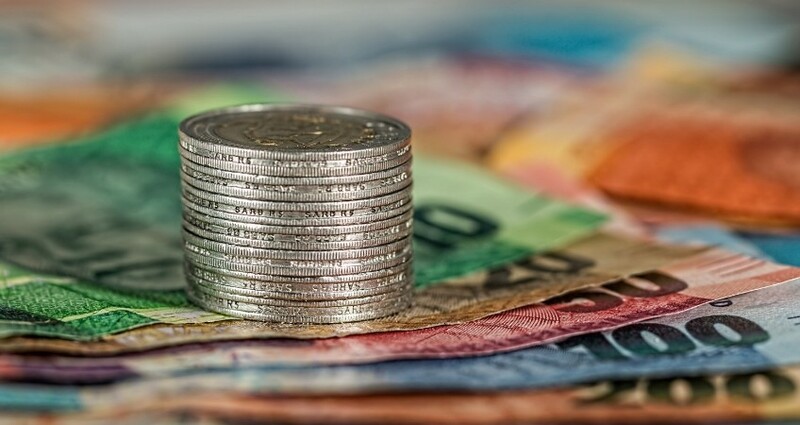 Even if you have the best money saving tips in your fingertips, you have to think outside the box when it comes to available accommodation options. You may find airfare quite expensive, but wait until you go searching for the best accommodation choices. There are exceptional options that can help you save on accommodation. For instance, you can save on hotels, especially if you book with the hotel directly and in advance. Other accommodation options include hostels if you don’t want to rent an apartment. You also crash with friends, especially if they are college friends or you can pack a tent if you are camping with loved ones. This does not mean you should shun away the city centre. This is one of the great ways to save money UK if you are looking for the best and affordable accommodation. Hotels within the city centre can be quite expensive and you should shop around and create a guide to help you find the best places to stay while in the UK. As you determine how much money do you need to go travelling, don’t forget that you will have to eat. However, you have to find better and applicable ways to fit in your food costs. Sampling different food cultures is one of the favourite and amazing part of travelling and seeing the world. However, you have to mind your budget. The best way to save on food while travelling is by interacting with the locals and learning more about their eating habits. 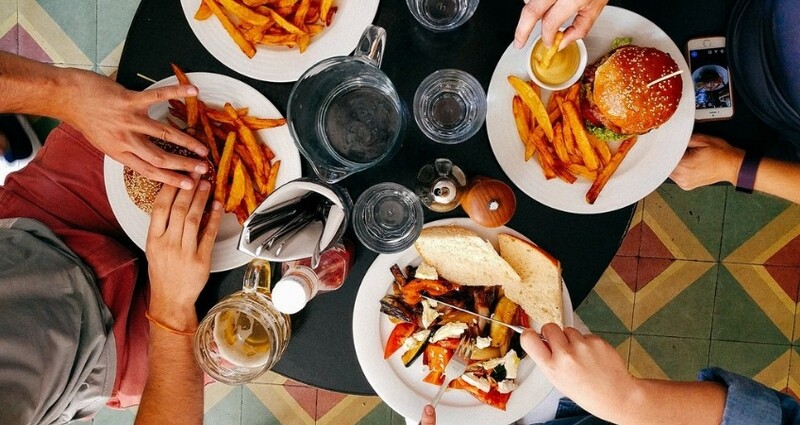 Know where they go for affordable family dinner outs, where you can find the cheapest restaurants and inquire about their favourite local grocery stores. Sightseeing is the best part of every trip to your dream destination. Visiting a museum is one of the good ways to save money on a trip. You will get a chance to discover the historical and cultural heritage of the city of choice without much spending and hassle. For instance, if you are visiting London, UK, you will not miss a few free museums that you can visit and have fun. As you figure out how to travel the world cheap, don’t forget to prioritize sightseeing and save more by enjoying a picnic in the parks. Public gardens and parks provide the best and affordable entertainment and you can visit a few as you enjoy your vacation. Ready to have fun and save while on vacation? Many cities that tourists fancy offer free music concerts, and you can visit some of the websites that offer such information and find out where to attend these concerts. Many tourists shun travelling during winter holidays as they are quite expensive. However, there is no better way to figure out how to save money for a holiday than choosing skiing as your source of entertainment. Visit regions that offer such entertainment at budget-friendly rates. If you are visiting a country that offers cruises and tours, book in advance. You will be among the guests enjoying such money saving travel money vacation opportunity. You will need money when travelling for a vacation abroad, but it is not easy to figure out how much cash can you fly with. Fret not as there is always a way out when faced by such a challenge. 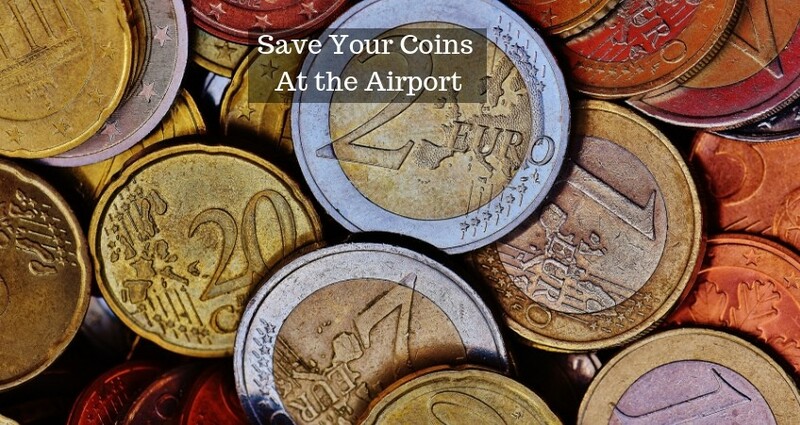 You can save on foreign currency exchange while on vacation. Simply, rely on your debit card as it is much cheaper to use than a credit card. Always take out an amount of cash that will satisfy your needs and be charged less during transactions. There are many money tips online that you can rely on as you travel abroad and save more. Before you make any bookings, ensure you get information on currency fluctuations. You will save more if you have an eye for changing exchange rates. In essence, you will know when to get a quote or place an order online. Communication is crucial while in a new country and on vacation. You will need social media to connect with friends, and the best way to save money fast is by using local SIM cards. This mode of communication guarantees flexibility and you will stay connected. We live in an era where access to the internet has become a key necessity. Therefore, if you are looking for a means on how to save money for travel, seek out free Wi-Fi. Most of the libraries, cafés and hostels that you will come across will offer free internet and you can get connected without much hassle. If you have friends in the region you are visiting, car relocation is one of the top money saving tips you can embrace. This is a strategy whereby you take a friend’s car and drive it across the country of visit. The gas is always covered, but you will not get a chance to make many stopovers and sightsee. If you are opting for a rental car while on vacation as one of your key saving your money tips, never prepay for the gas. Companies that offer such services have mouthwatering discounts, but you will end up benefiting the next person who will use the car. As you also try to figure out how to save for a holiday, don’t forget that getting cheaper travel insurance can save you extra money. The best strategy is to opt for yearly travel insurance as it is much cheaper than opting for an insurance policy for a single vacation. There are many places to visit in the world. However, it is always a dream come true to visit a destination that satisfies your desires. If you don’t know where to start and enjoy your vacation, fret not. South East Coaches not only offers you 25 money saving tips, but it is also the home for quality coach hire services. Get in touch today and enjoy the holidays.